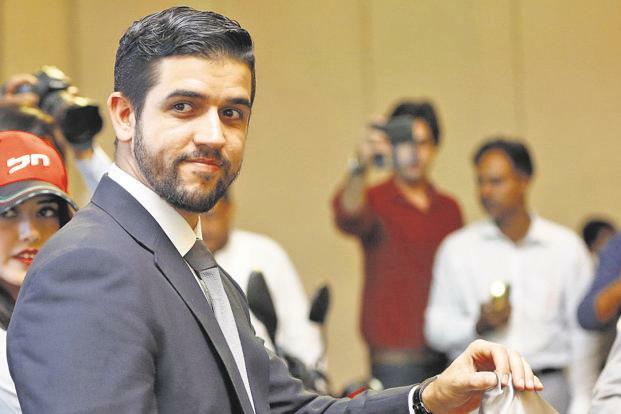 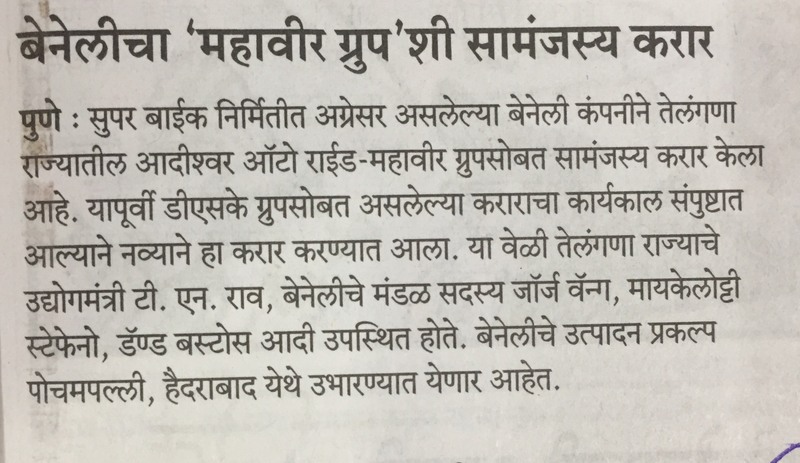 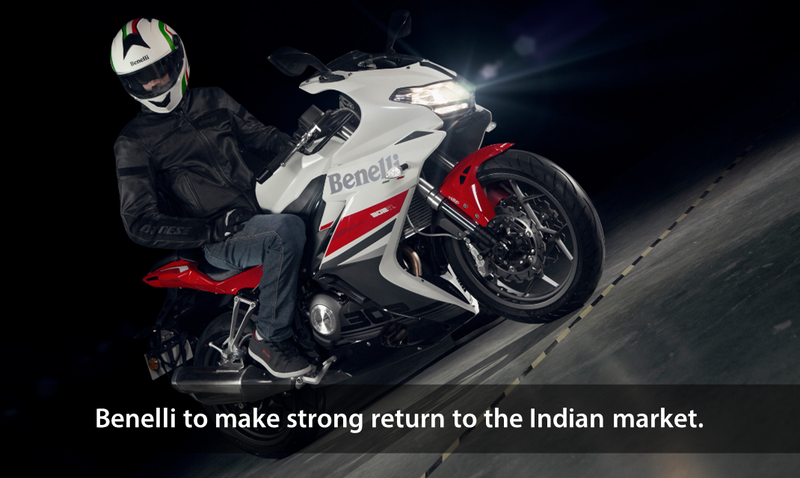 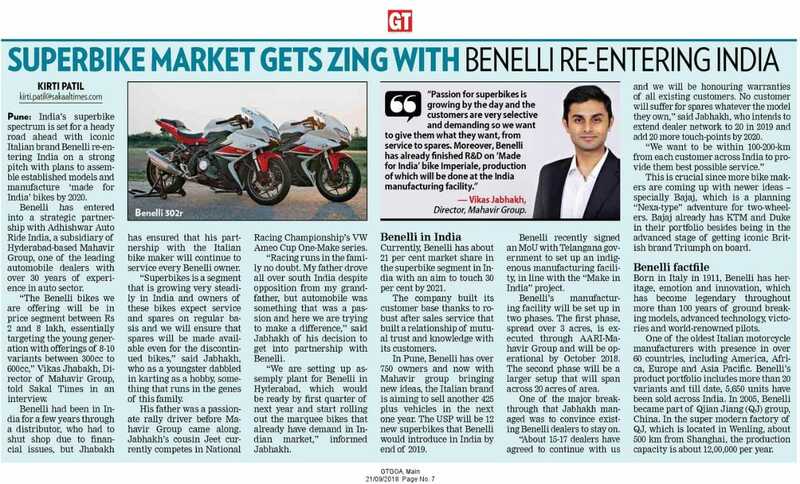 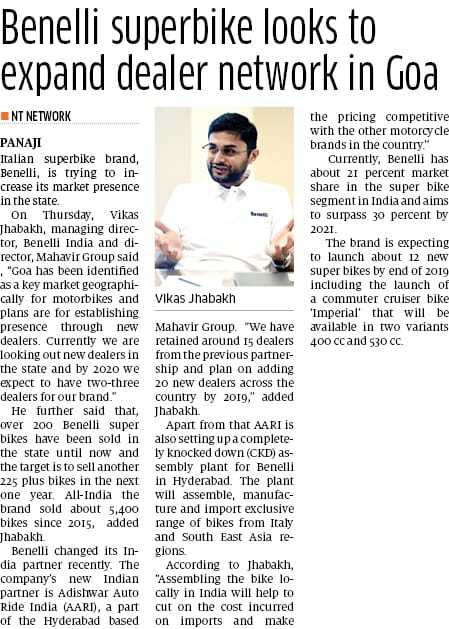 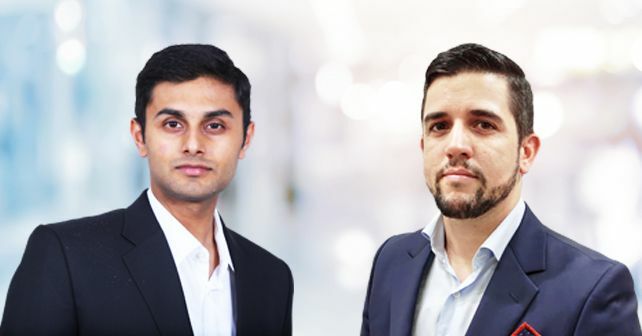 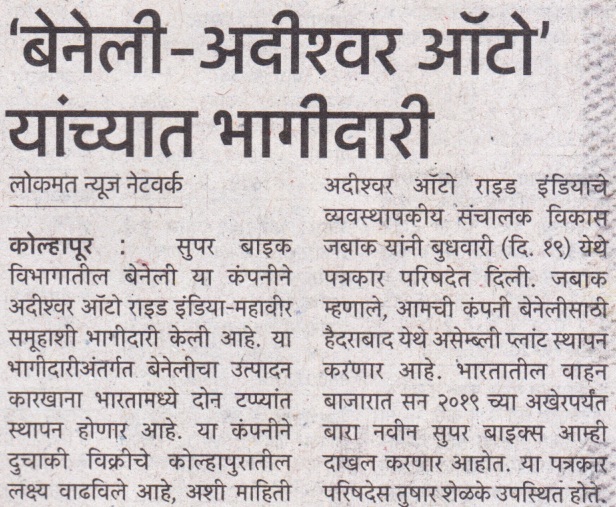 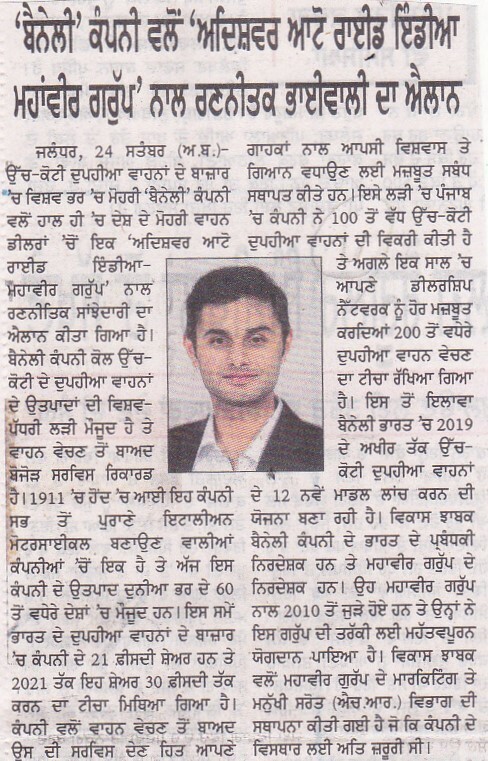 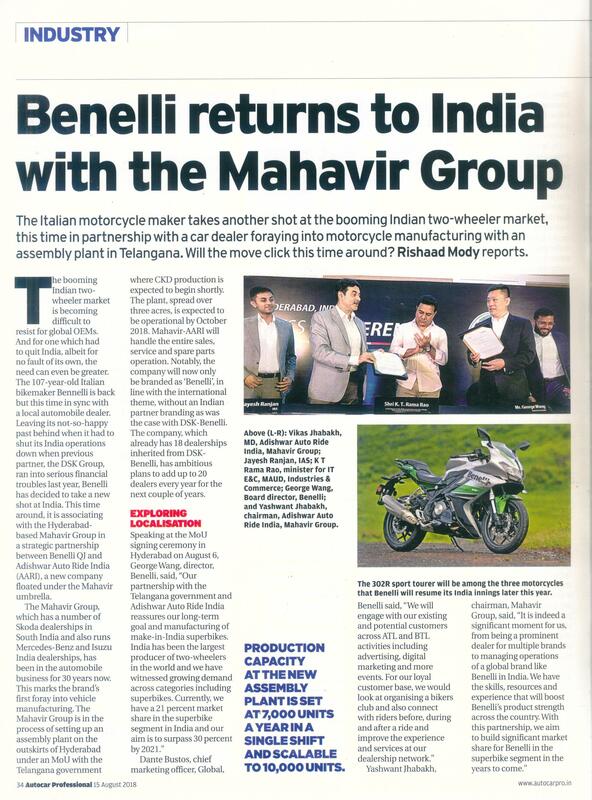 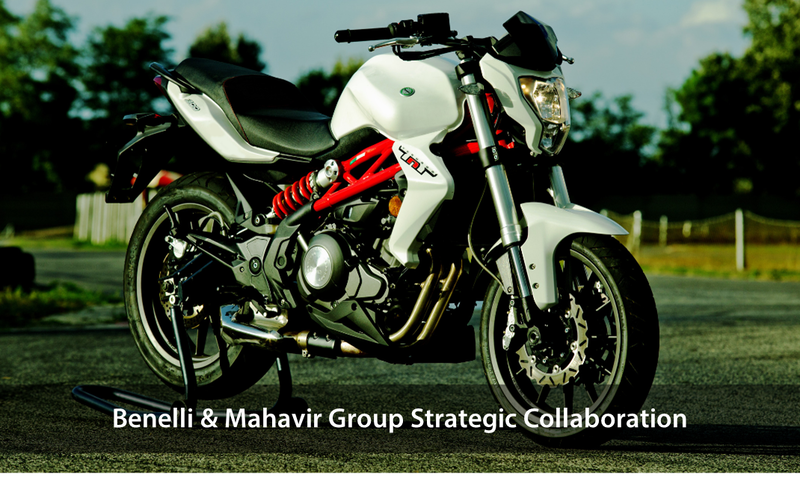 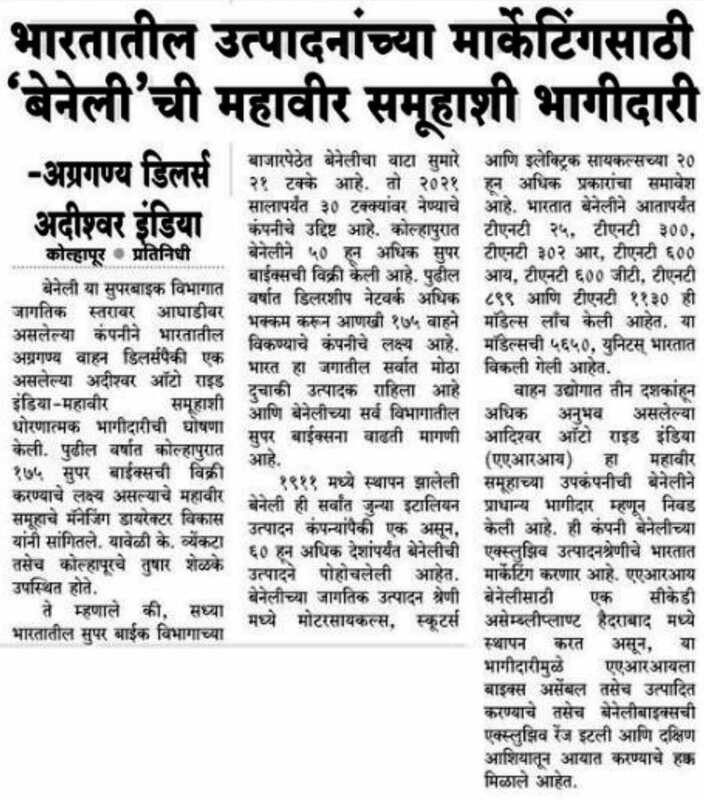 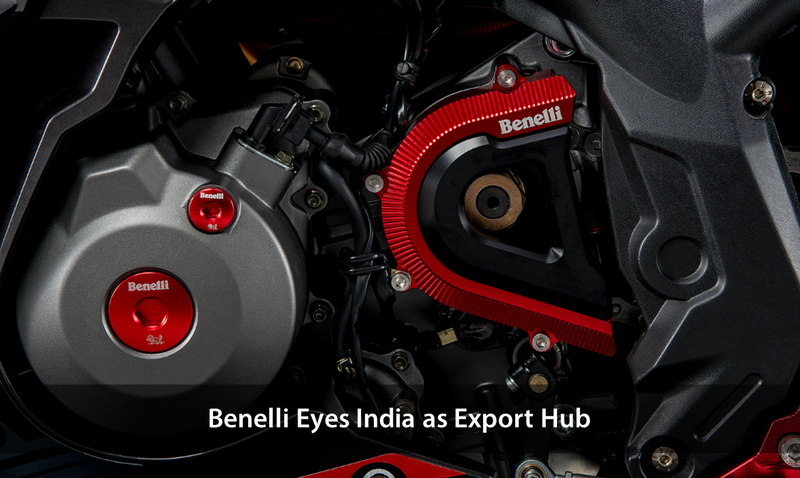 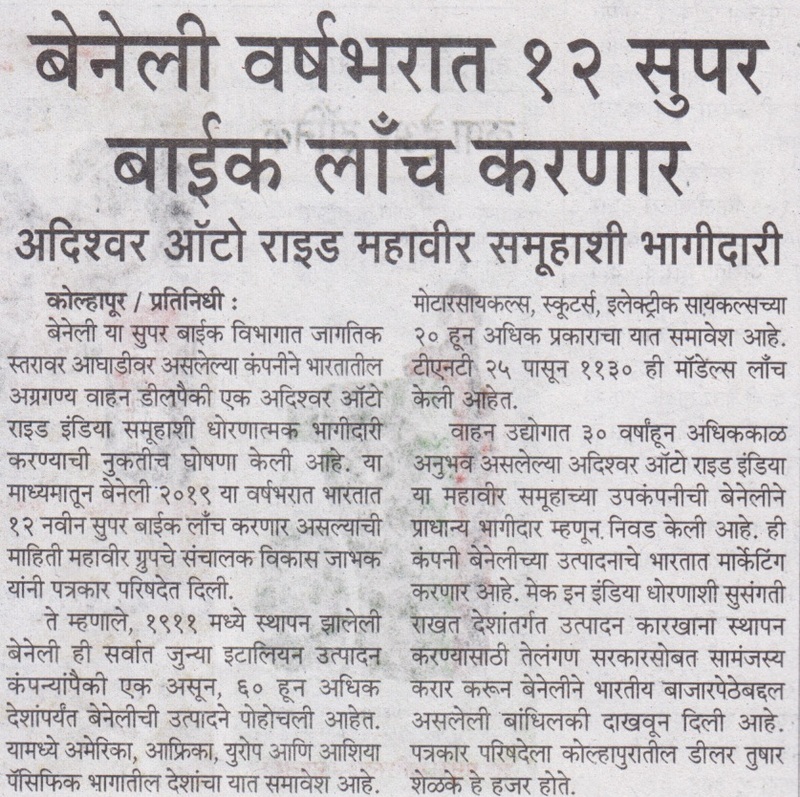 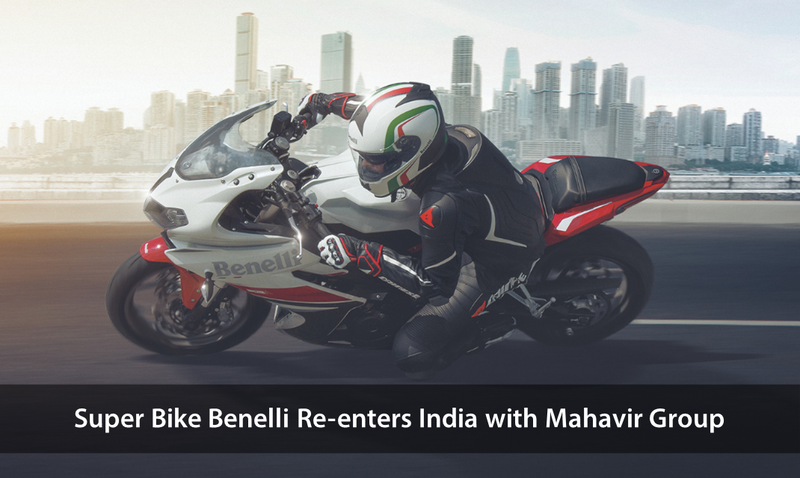 Benelli enters into strategic partnership with Mahavir Group . 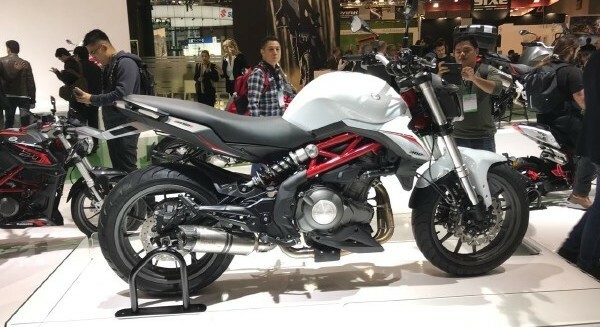 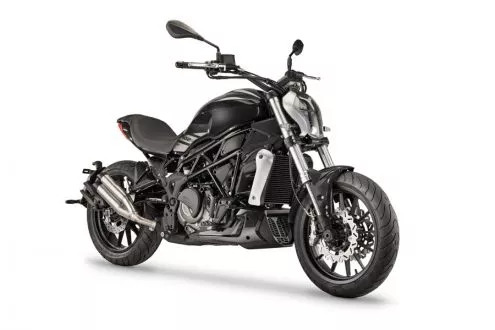 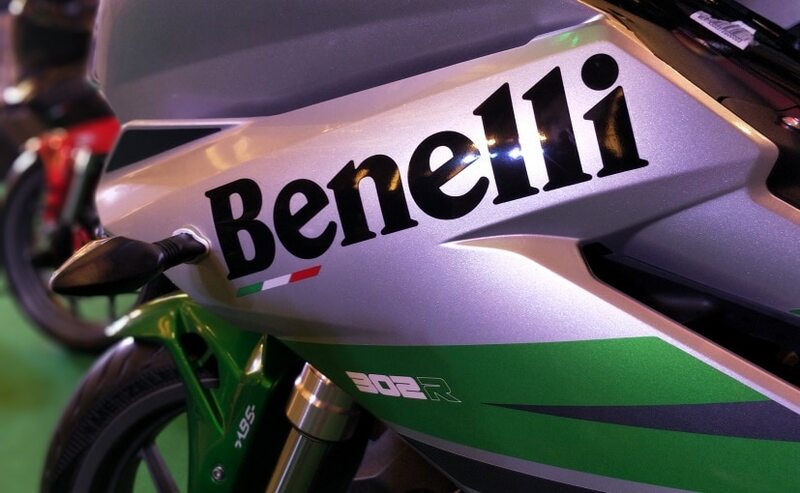 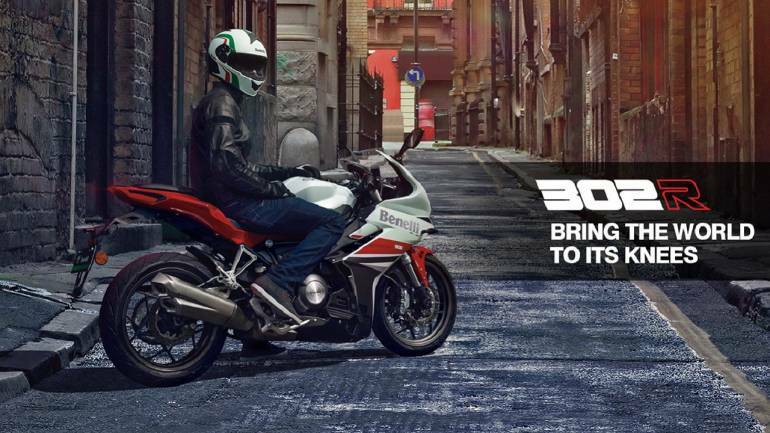 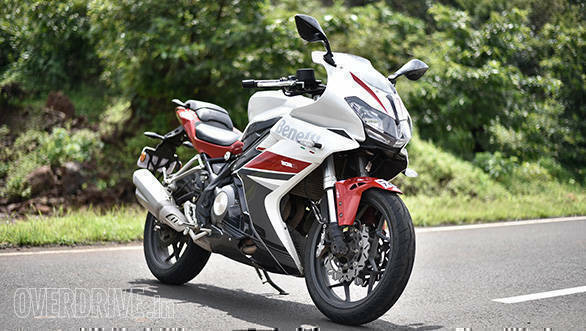 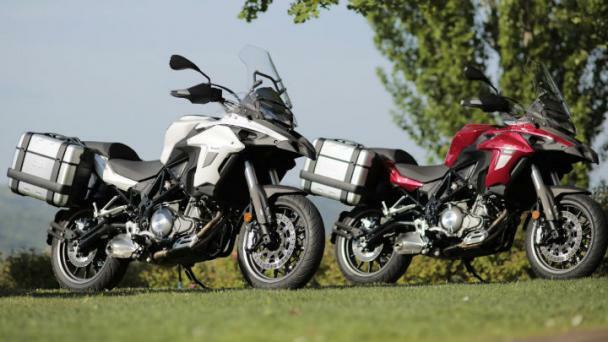 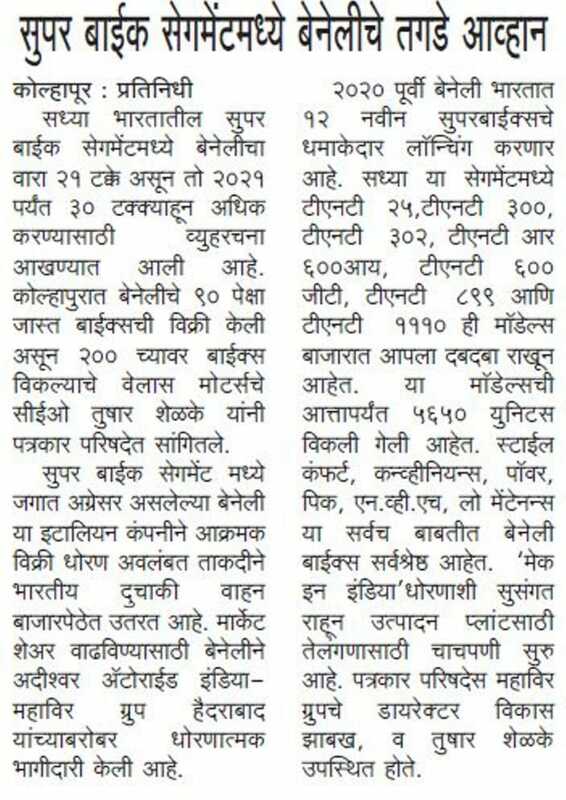 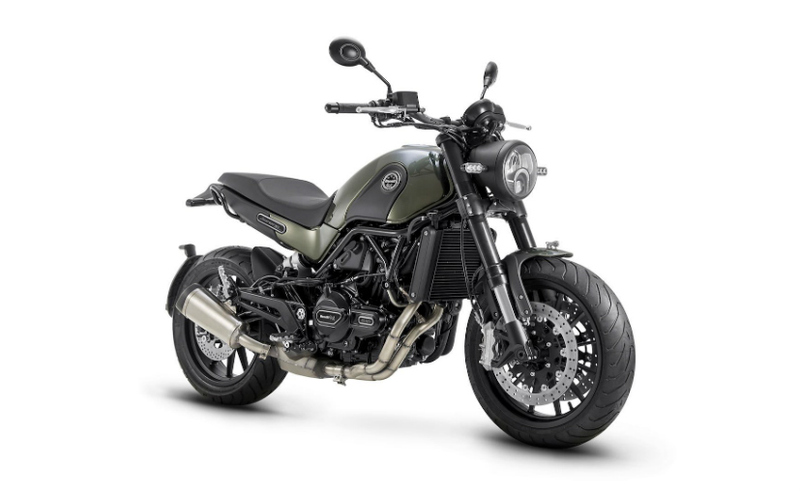 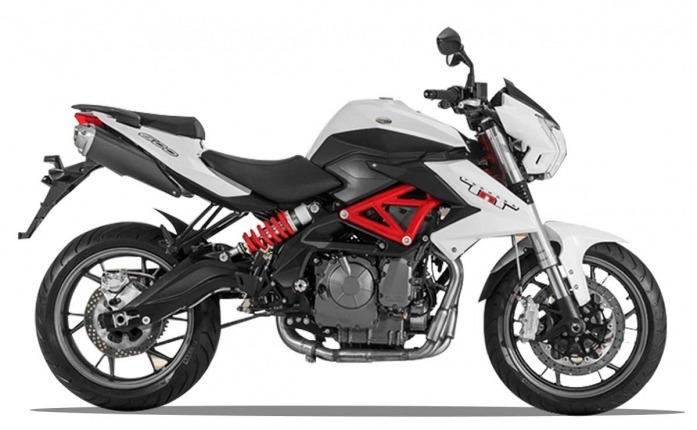 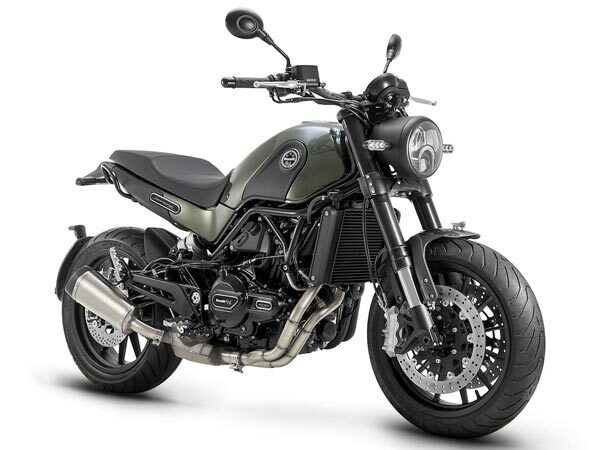 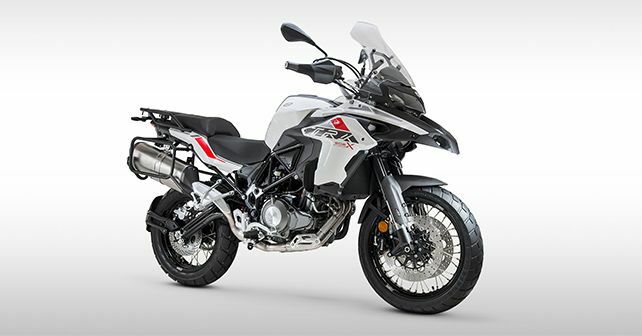 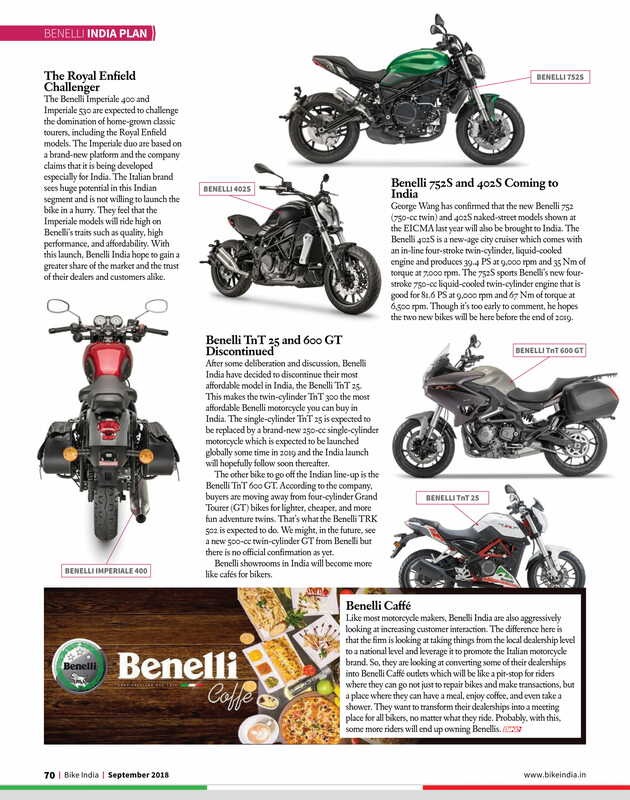 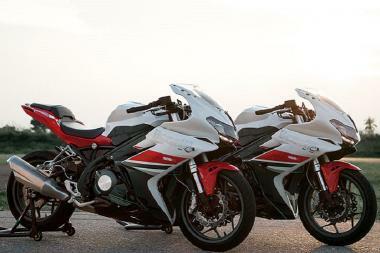 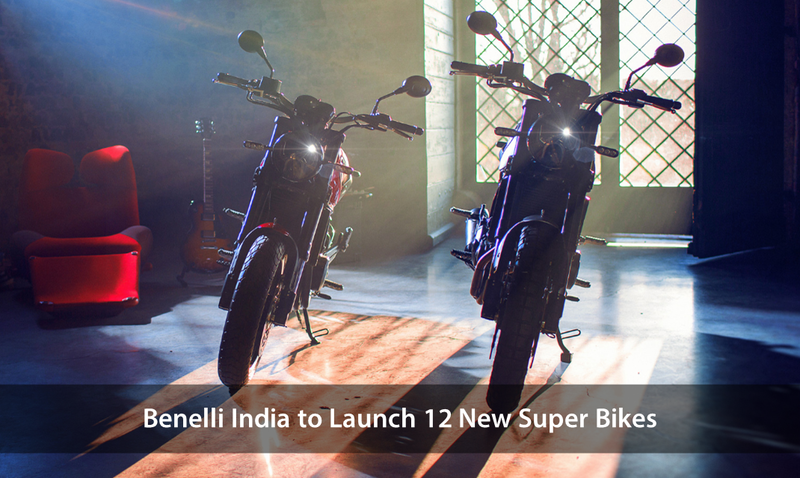 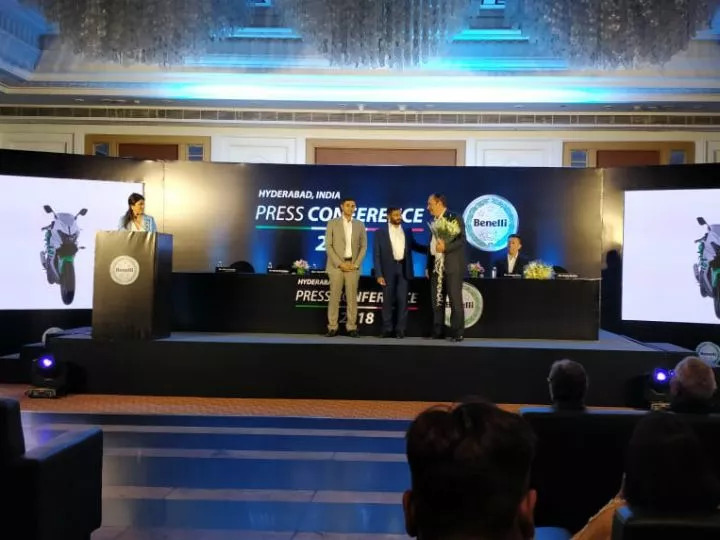 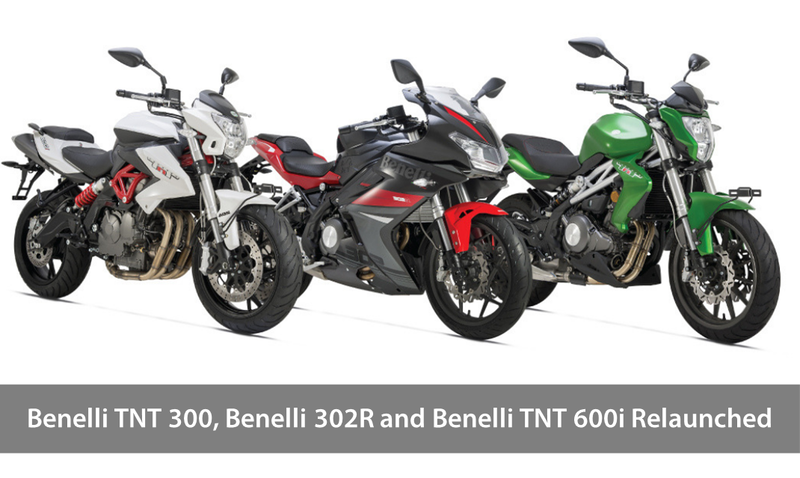 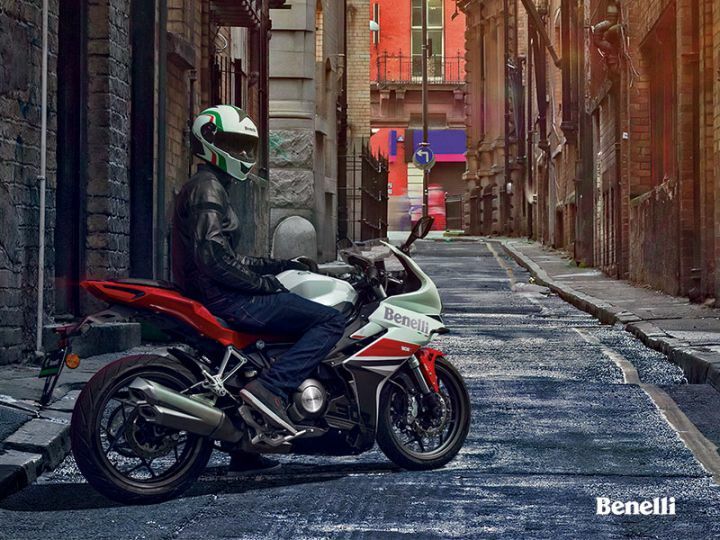 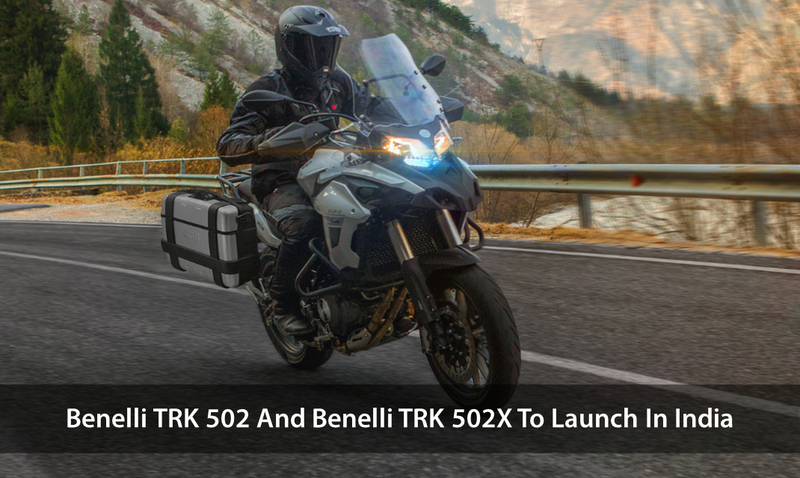 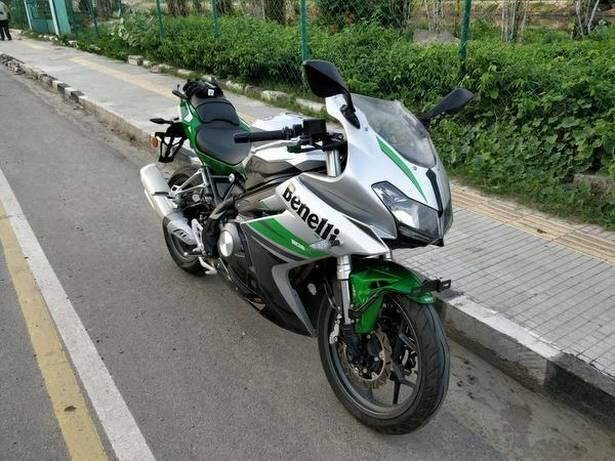 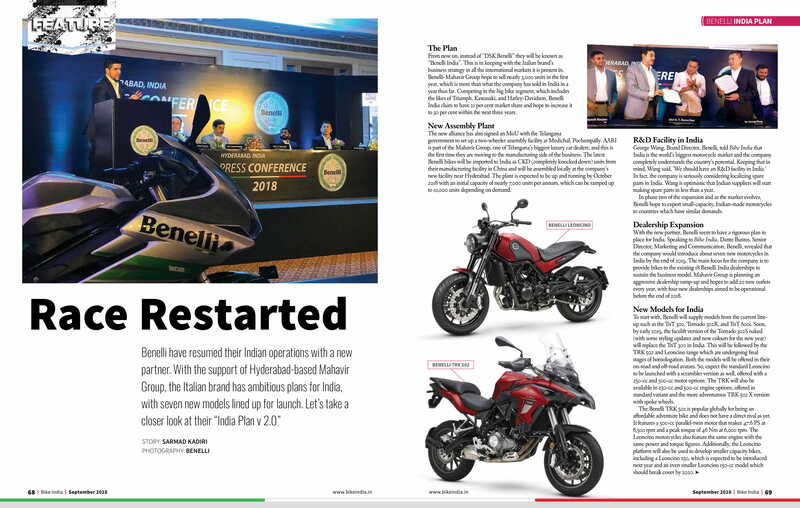 Benelli to launch 302S next year; will replace TNT 300 The Benelli 302S will be one of the first launches for next year. 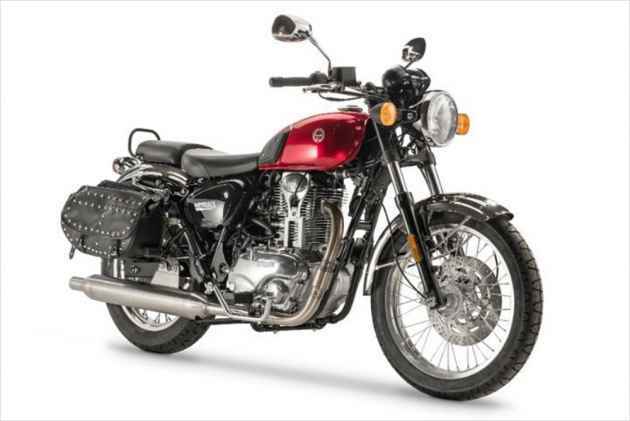 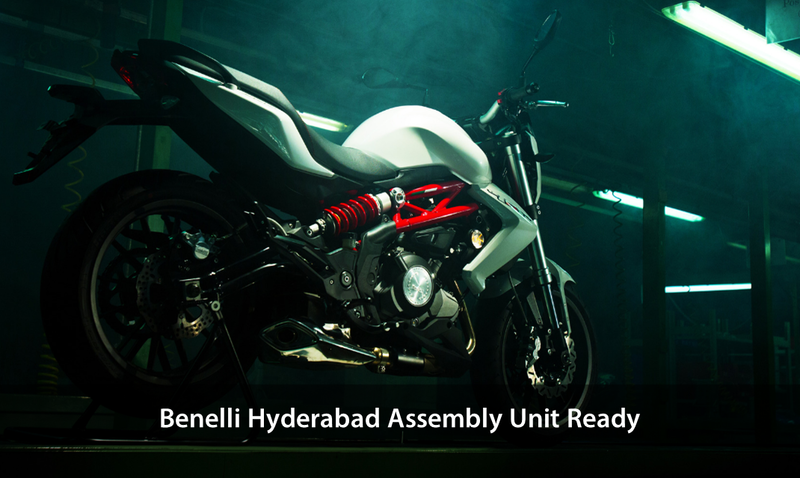 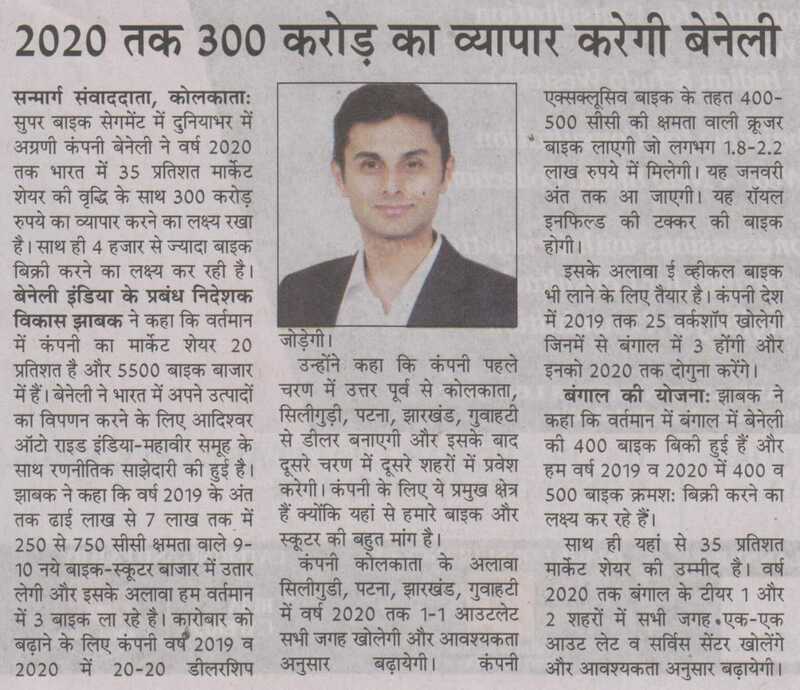 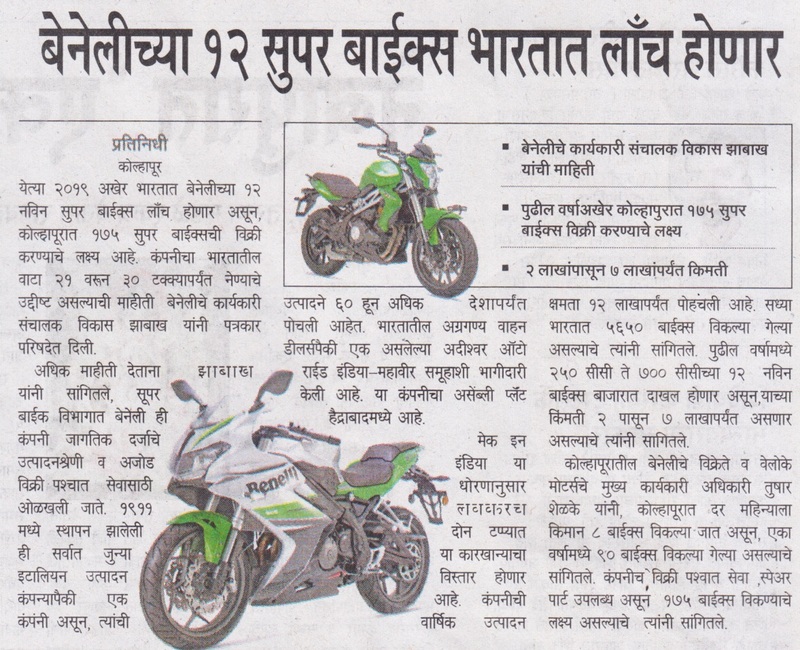 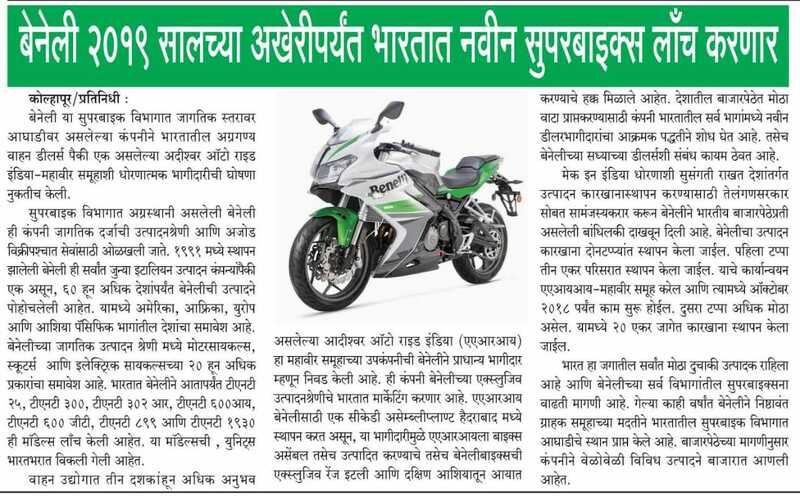 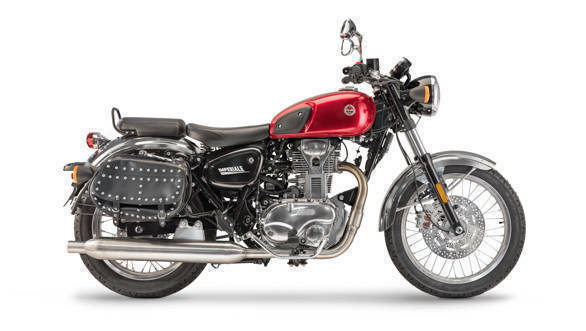 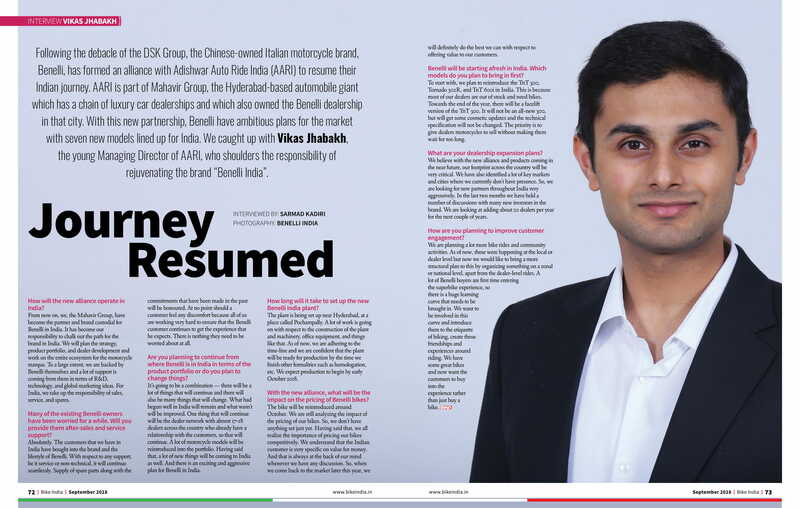 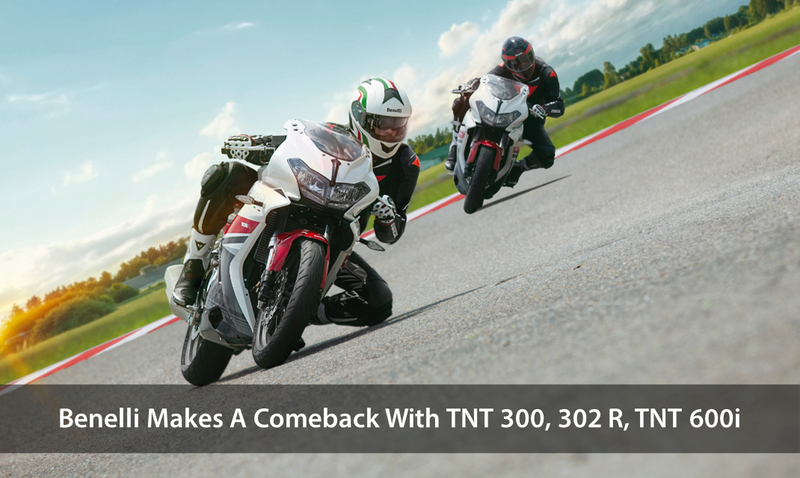 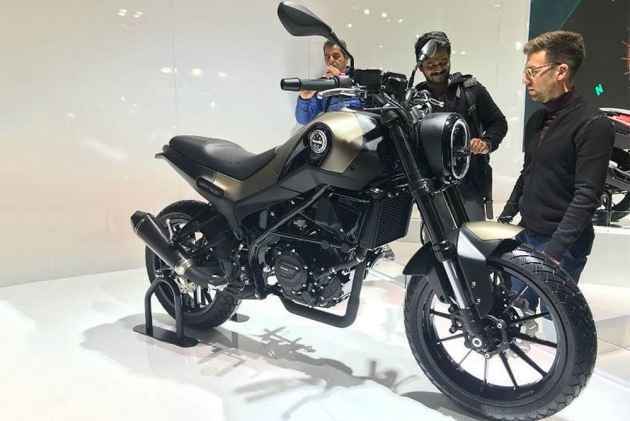 This motorcycle will replace the TNT 300 that has been in the Indian market since the last three years.